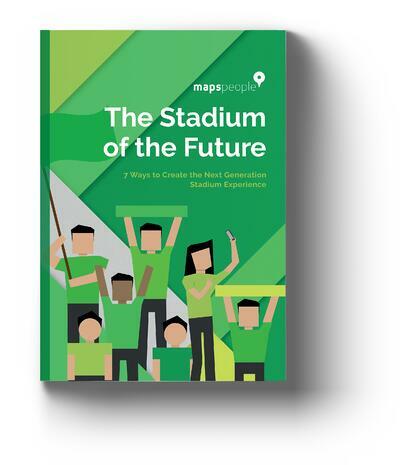 What does the future stadium experience look like? Much of it can be visualized in the palm of your hand. As our smartphones become smarter, there is an increasing amount of ways that technology can enhance our in-person experiences. From ordering a beer in a few clicks to watching instant replays in near-live time to connecting with the squad, the stadium of the future is a fully interactive experience.